Ravi Shankar’s Only Opera Opens May 2017! We’re excited that the world premiere of Ravi Shankar’s only opera Sukanya is nearly upon us! The opera, opening in May 2017, is the vision of the Indian music legend: an innovative piece exploring the common ground between the music, dance and theatrical traditions of India and the West. 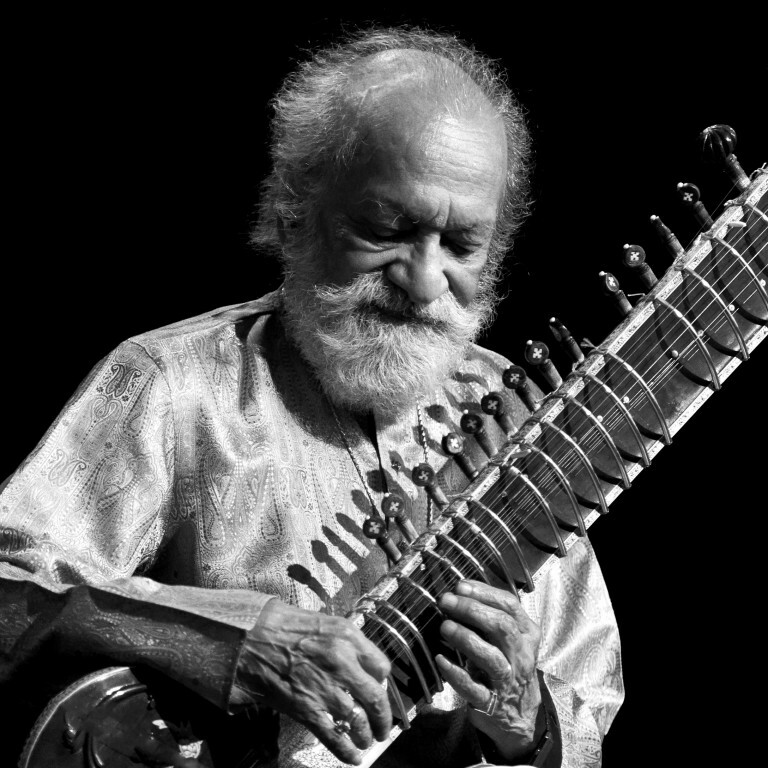 Shankar’s daughter, sitar maestro Anoushka Shankar and his long-time collaborator musical pioneer David Murphy have brought the unfinished work into fruition. The opera is named after Shankar’s wife and tells the story of the Princess Sukanya from the legendary Sanskrit epic of the Mahabharata. After a terrible mistake leaves the ancient sage Chyavana blinded, the beautiful princess Sukanya finds herself marrying him for the sake of her kingdom. As a pair of swaggering, meddling gods watch this unlikely union blossom; will love grow in the strangest of circumstances? Sukanya is a co-production between the Royal Opera House, London Philharmonic Orchestra and Leicester’s Curve theatre, supported by the Bagri Foundation and Arts Council England. The semi-staged production directed by Suba Das, of Curve, is set to be a unique musical and theatrical experience with an ensemble of Indian musicians and Western singers, the London Philharmonic Orchestra, the BBC singers and dancers from the Aakash Odedra Company. The Bagri Foundation is proud to have enabled this groundbreaking opera to be staged to illustrate how innovative and stimulating dialogues between cultures, traditions and art forms can be. Friday 12 May 2017, 7:30pm at Curve Theatre, Leicester. Sunday 14 May 2017, 7:30pm at The Lowry, Manchester. Monday 15 May 2017, 7:30pm at Symphony Hall, Birmingham. Friday 19 May 2017, 7:30pm at Royal Festival Hall, Southbank Centre, London.